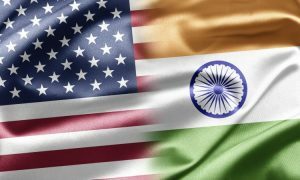 When wives meet, they chat sarees, kids and husbands. And more often than not, they insist the resisting husbands to meet up, atleast once. Vishal & Sunny’s wives were friends and managed a local charity. Upon their insistence, the husbands met, and the rest they say is history! 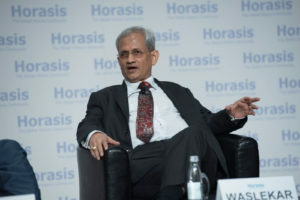 The first time Vishal & Sunny met, they had an instant connect because of their passion for technology. And Blynk was started right out of their first meeting. 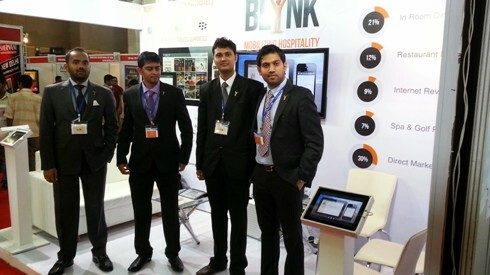 Blynk, founded in 2012 by Sunny Goenka and Vishal Dokania is a hospitality technology company specializing in developing apps for hotels and restaurants.The team develops beautiful, customized hotel concierge apps and restaurant digital menu apps which the hotel can use to connect with their guests on smartphones and tablets. The startup has impressive list of clients to its credit, including a lot of high-end resorts and hotels. What is the motivation behind starting up Blynk? Vishal and I have worked for many years, dare I say, in successful family businesses. Our businesses pay our bills but somewhere deep inside, we knew we cannot really change the world. We both are geeks and believe in the power of technology to disrupt industries and change the way things are done. We were itching to contribute to this revolution. Tell us when the startup was incepted, and the kind of traction it has witnessed so far. Blynk was started in 2012. We now power more than 30 hotel apps in the Apple Apple Store and Google Play Store. 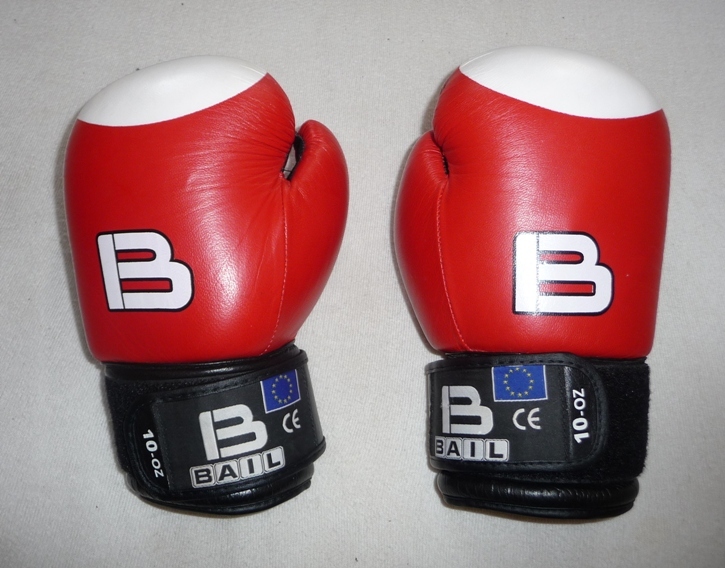 We have customers internationally from British Virgin Isles to Canada to Thailand. In India, we have the Park Group of luxury hotels, Fortune Park Lake City Thane and independent luxury resorts like Madhubhan as our customers. 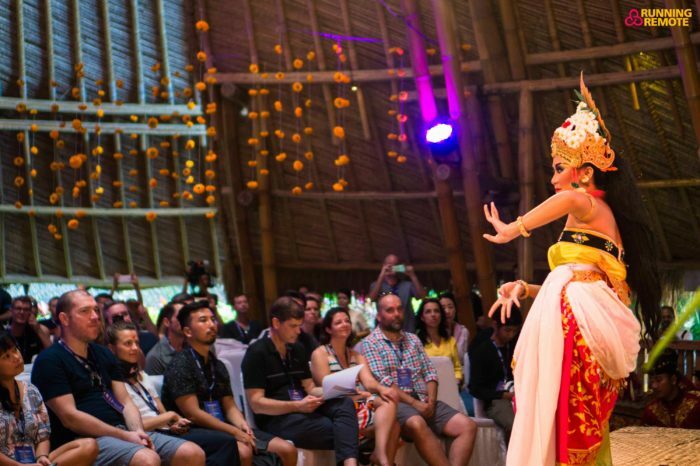 Hoteliers and restaurant owners want their own branded apps for their guests. Guests can download these apps on their smartphones or tablets and place in-room dining orders, see 360* virtual tours, leave feedback and do lots more. Blynk is a platform which powers these apps for hotels and restaurants. These apps have powerful features and run on all popular platforms like Apple iOS and Android. How open are hoteliers and restaurants to try mobile technologies to serve their guests? Do you have any challenges around customer acquisition / convincing? We have been amazed at the strong demand in the market for mobile apps. Everyone knows that they would love to do a lot of things via apps for which in the past, they would have to make calls or sit on their computer. So they intuitively know that this would definitely improve the experience of their guests too. These solutions don’t fall under the ambit of any one department in a hotel. The hotel’s IT, marketing and operations department are all involved before the hotel signs up. Since it is a new product and various departments are involved, in some cases, even though everyone greatly appreciates the solution, it falls into a analysis paralysis trap. What are the growth hacks you’d like to give budding entrepreneurs? To have a chance at success for your new venture, it is very important to bring at least one strong point to the table. It could be domain expertise, tech background or funds. A good idea unfortunately is not one of them. I have time and again seen people who think a good idea is enough for a shot at entrepreneurship. Nothing can be further from the truth. Also I strongly believe in the concept of Lean Startup Methodology. Trying to be as close to your customer and building few but fantastic features and going to market quickly to validate your assumptions. What are the future plans at Blynk? At Blynk, we are very excited about the future. Our focus is to mobile-ize the hospitality industry. At the moment, we are busy tweaking our product based on feedback from our existing customers and acquiring new customers. Blynk has found a need in niche hospitality segment and high end hotels would be definitely willing to have apps complement their premium service. A strong team and a definitive target market are blynk team’s assets. We wish the team all the best. 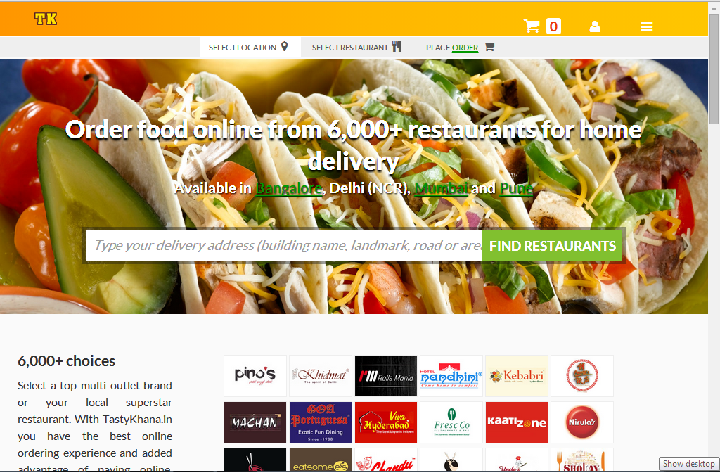 Order Food Online with TastyKhana.in! 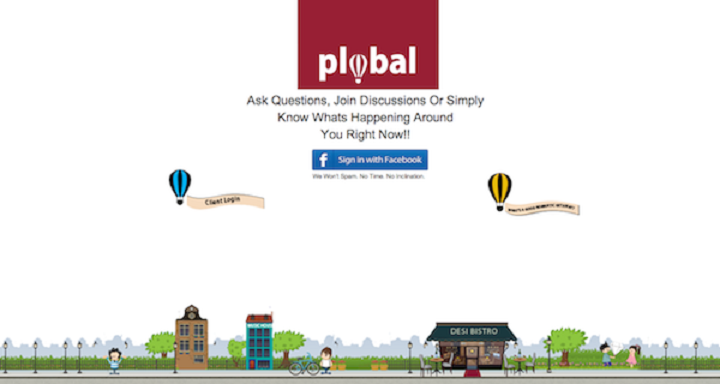 Plobal- Discover New Deals and Events around You! UrbanRestro – Get Online Table Reservations in Upscale Restaurants and Much More! Do Entrepreneurs Need Career Training? I appreciate it, as a dynamic site. Oh, I like the intended idea.